Digital Detox is definitely a new term for most of us. It’s the period of time during which a person refrains from using electronic devices such as smartphones or computers. And when I find out about this term, it just blew my mind away. And kept me thinking for hours, how messed up our digital space is, these days. I spent a little time on internet, just to find out whether I am a victim of this & needed this digital detox in my life. Surprisingly, or I would say unfortunately even my digital space was a mess & I really needed to clean it. For a person who loves staying organised for almost everything, specially when it comes to my digital well-being. It was depressing to see, how my digital life was so unorganized on various levels. 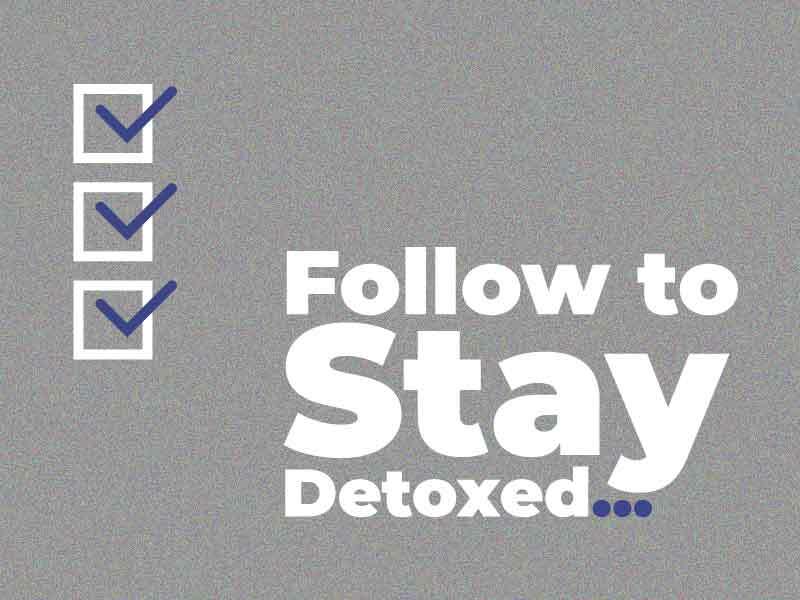 And since I was new to all this detox term, it was hard for me to figure out how to give this a head-start. So I went ahead for more by reading some online articles, blog posts covering what people did to achieve the digital detox in their lives. And keeping that in mind, I followed a pattern which anyone can follow in order to find what they really need to give up, to actually cleanse their digital life. And with that being said, let’s get into that pattern which you can adopt, if you are willing to cleanse your digital lifestyle right away. 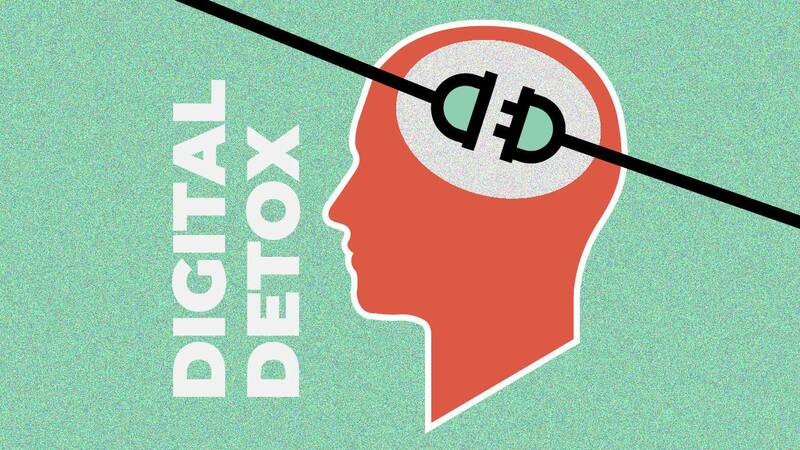 HOW TO START WITH DIGITAL DETOX? 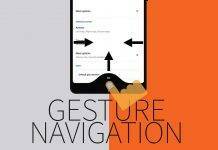 1- Ascertain things that are actually messing up your digital life. No one can do this for you. 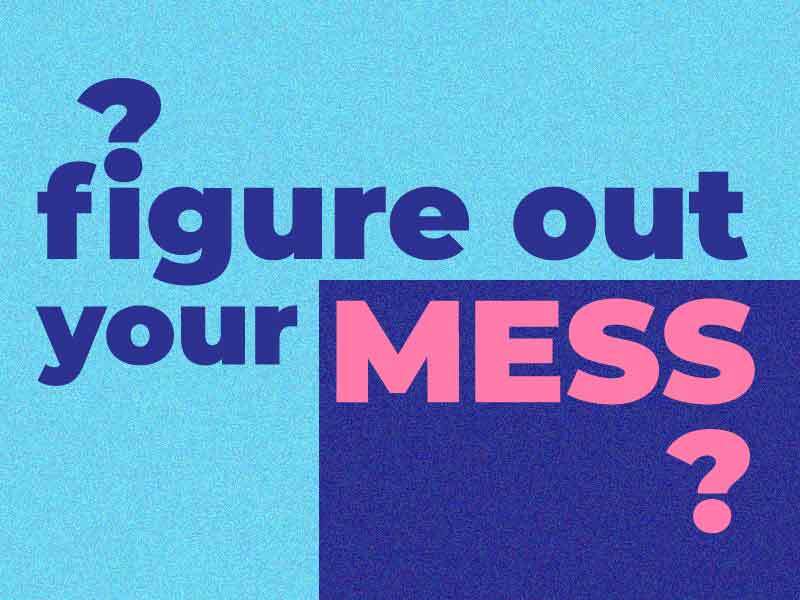 It’s all on you to find out what is actually making your digital life a mess. It could be the amount of time you are wasting on a social media app, it could be the countless selfies that you’ll never post or number of unread emails you are getting on a daily basis. Everything adds up to this digital clutter. You may believe it or not, but at some point, you’ll figure out how much time you’d have saved if you could filter these things out of your routine. However it’s quite a task to actually filter, if you don’t know what things you should actually be looking at, to start with. If you are in similar situation, where you don’t know where to start with, like what you should be checking for this task. 2- Make a checklist of everything that is of no value in your digital space. Once you have figured out everything that you think you should be getting off your digital space. Write everything down, either on a notebook or on a note-taking app with check list function. (Like Google Keep) I would personally go with the notebook option, you can choose any as per your preference. But make sure that you have written everything in an order. Say if you want to start with Decluttering your smartphone, then it should be on the top of this checklist. 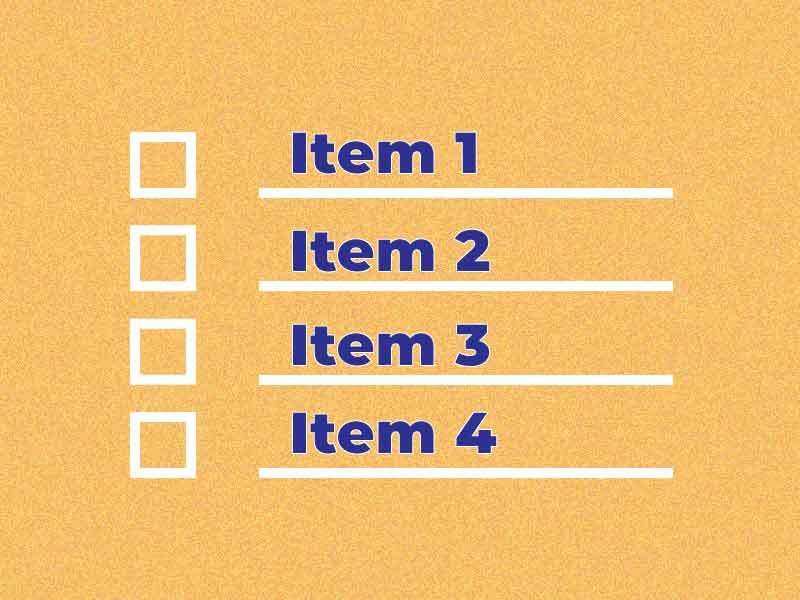 Ordering your items in a hierarchy will help you in staying consistent in this cleaning task. 3- Start working on them one-by-one. Seeing a long list of digital mess, is itself enough to give anyone a hallucination effect. Once you have made your decision to re-wire yourself your thinking power might give up on you,but that’s not your fault, our brain is not yet capable to do everything at the same time. And you really don’t want to get stressed upon the stress of cleaning your digital mess. So, the simple solution to let the process go easily is by ticking off the task on your checklist, one-by-one. You don’t have to stress about it. Do it in your free time or you can added this to your daily routine by assigning like 30 minutes, just for it. It will not only make it easy for you to go through each item in the check-list, but also motivates you to do it regularly, since it’s now a part of your routine. Thus, in this way you’ll never have to worry about cleaning your digital space again. 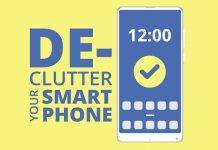 Want to declutter your smartphone? Read more at How to Declutter your Smartphone? 4- Set a working guideline on your new cleansed digital life. As much as you want to get rid of all the mess & want it to stay like this forever, so you don’t have to worry about it anyway. Yet in reality, it’s not that easy to actually achieve that position where you’ll never have to repeat the process again. Now you’d ask why would I say something like this. It’s quite demotivating. But that’s the reality & your digital life will keep on getting messier with time, where you have to clean it again. But you can avoid that, avoid repeating the whole process by setting some guidelines, changing few habits going around things that are making your digital space messy. Say, getting spammy emails? Unsubscribe them. Taking too much selfies? Delete them after posting them on social media. By continuously following the set guideline, you’ll be able to get rid of that mess, before it actually feels like one. 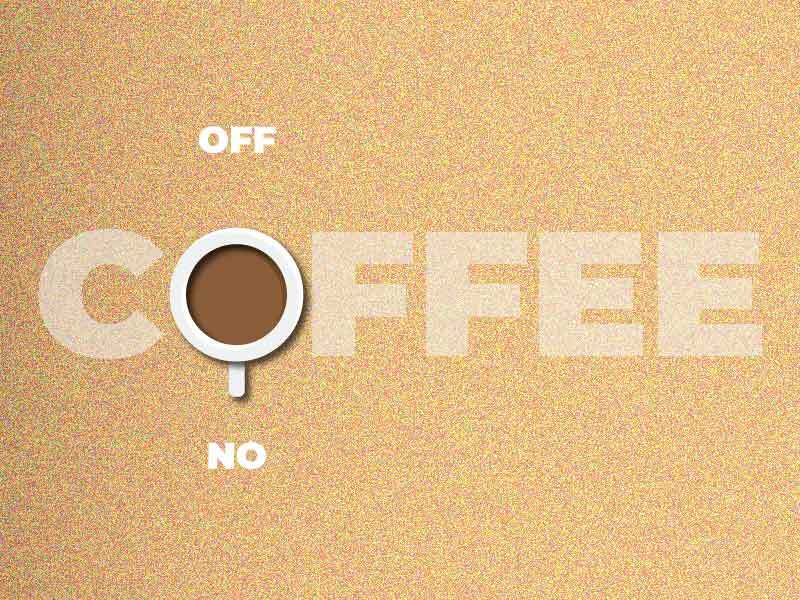 5- Relax & may be, get a cup of coffee. 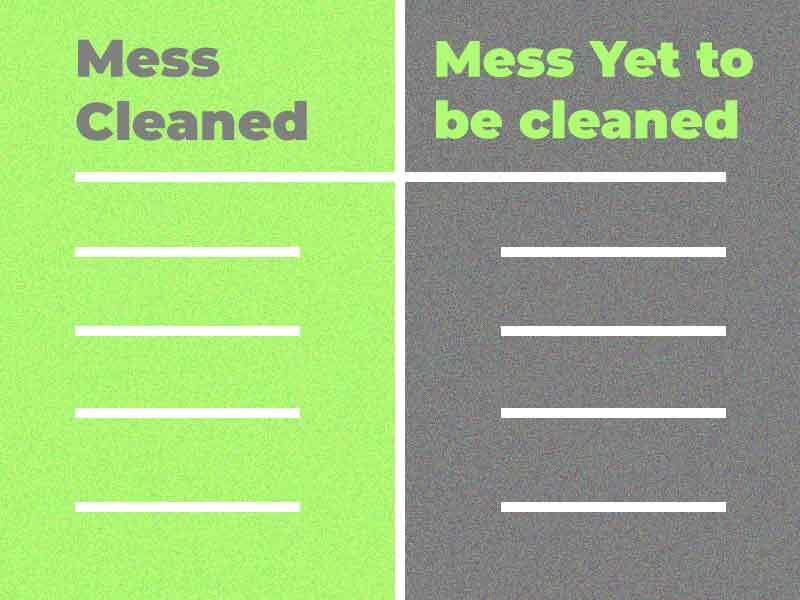 Whether it’s cleaning your room or your digital mess, it’s a hectic task. And once you have accomplished it, you do need some rest. So relax on your couch & may be, cherish the goal that you’ve just achieved with a hot cup of coffee. While going through this process, if realized everyone has a different sort of digital space. As for someone, if something is redundant, then it could be an essential for the other. It depends on you what actually matters & what is simply useless & adding no value in your digital life. Once you have find out what are those things, it will be much easier for you to get through the process & get out of the mess & regain productivity, living a distraction free digital space. Digital detox is all about refraining yourself from the technology for a certain period of time, which isn’t a permanent solution to this digital mess. It’s better if we organize our digital life in a way that we don’t really need to go on a digital detox ever again. Does this process helped you in balancing your digital space by getting rid of your digital mess? I would love to see how you’ve progressed after doing this. Previous articleHow to declutter your smartphone?